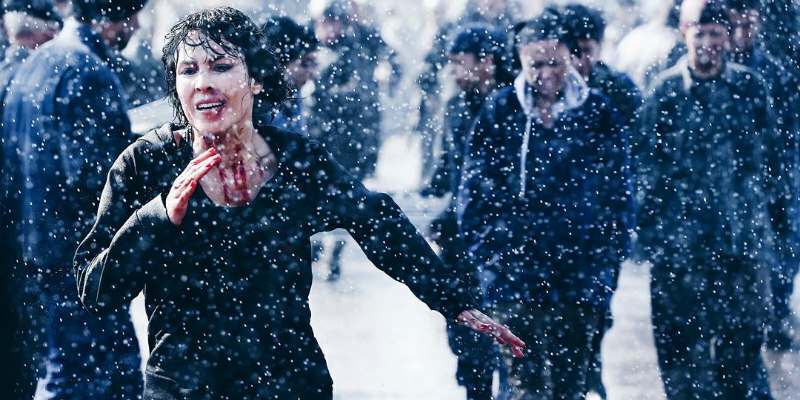 Seven Noomi Rapaces Star In First Trailer For Sci-Fi Thriller WHAT HAPPENED TO MONDAY? A Noomi for every day of the week. Dead Snow director Tommy Wirkola helms this sci-fi tale which sees Noomi Rapace play the roles of seven sisters in a dystopian society where a one-child rule is ruthlessly enforced. Glenn Close and Willem Dafoe also star in the film, which debuts on Netflix August 18th.